Anxiety disorders are a group of mental disorders characterised by significant feelings of anxiety and fear. These feelings may cause physical symptoms, such as a fast heart rate and shakiness. 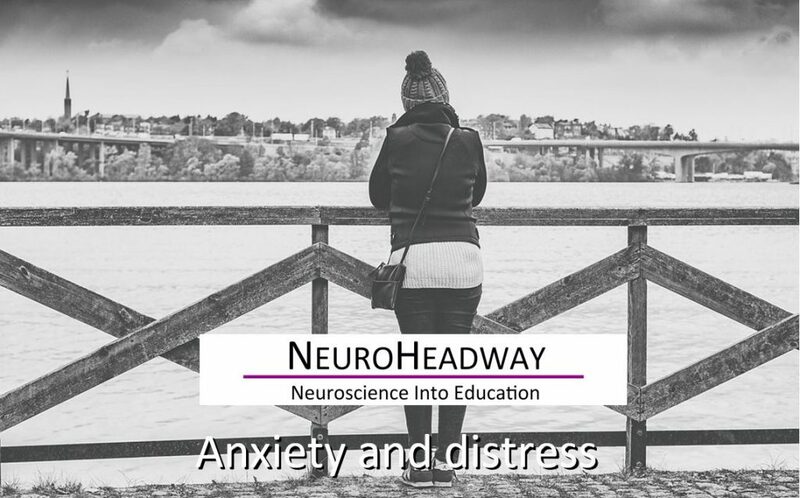 There are a number of anxiety disorders including generalised anxiety disorder, specific phobia, social anxiety disorder, separation anxiety disorder, agoraphobia, panic disorder. The disorder differs by what results in the symptoms. Treatment may include lifestyle changes, counselling, and medications. This module looks at what causes stress in young people, how changes in lifestyle can improve the condition and how young people can address anxiety in themselves and others. How does it feel to be anxious? How can changes in lifestyle and behaviour help with anxiety?